Bastia were once buried in the relegation zone for the appalling results they had from their rivals, but they are likely to do it again after spending their past five matches without a win. Their most recent one was a painful defeat from Lille, which saw them concede a goal but failing to score an equalizer. The defense of generally okay, their opponents just possessed a brilliant attacking power. Lorient, similarly, are struggling to impress their supporters and haters alike. Currently just one spot adrift of the drop zone, they have been losers in five occasions. They did win a few times and forced a draw once, but these point-awarding results proved insufficient to fully turn their form around. 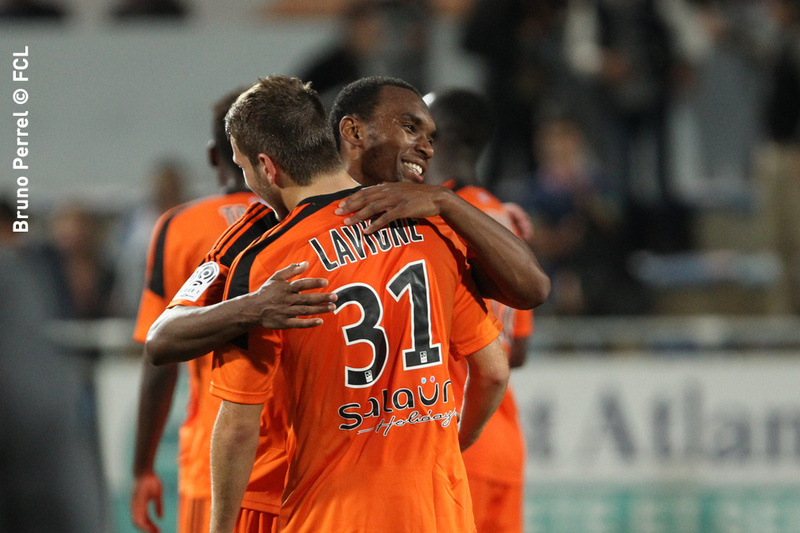 Online betting tip: Bastia and Lorient will share the spoils. As with last season, Evian TG are far from the kind of team that spectators would confidently root for. They are currently marooned in the relegation zone but in all fairness, their past two matches have been quite reassuring as they finally found the correct formula to win all the spoils following the six straight weeks of horrendous results—including the 6-2 beating by Rennes. There is still a huge room for improvement for Les Croix de Savoie, but they must be very wary of their defense, particularly against their opponents’ most skillful players. Metz, meanwhile, sit comfortably rank as one of the league’s elite five. They have won over half of their endeavors in the eight appearances they had in Ligue 1, with the remainders equally divided between draws and losses. Les Grenats are one of the only six teams in the tournament to record a goal difference that is higher than +3 but their earnings are still far from what the league leaders, Marseille, have accumulated, so far. Football betting tip: Metz will thump Evian in a clean sheet.